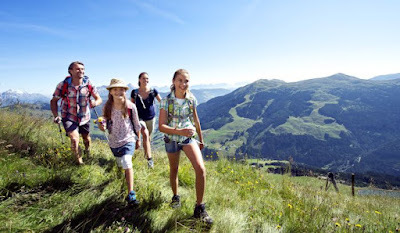 Are you still making the most out of the kids’ vacation? 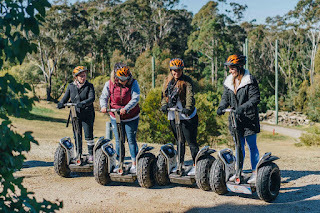 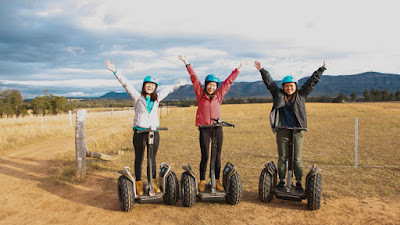 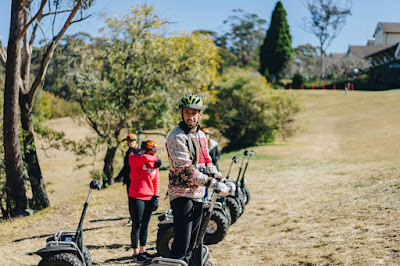 For your must-do, this month, don’t forget to include in your list, the Segway Adventures in Hunter Valley. 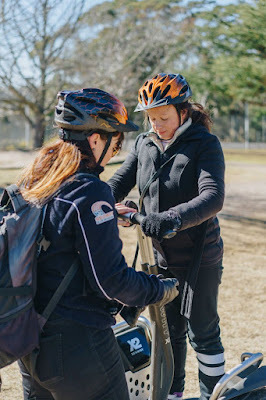 If you want to know more actions here, contact us!